It’s the silhouette that started it all. Bearing a Swoosh, the Air Jordan Wings logo, and eye-catching tones, the Air Jordan 1 set the tone for years of innovation through the Air Jordan signature line. 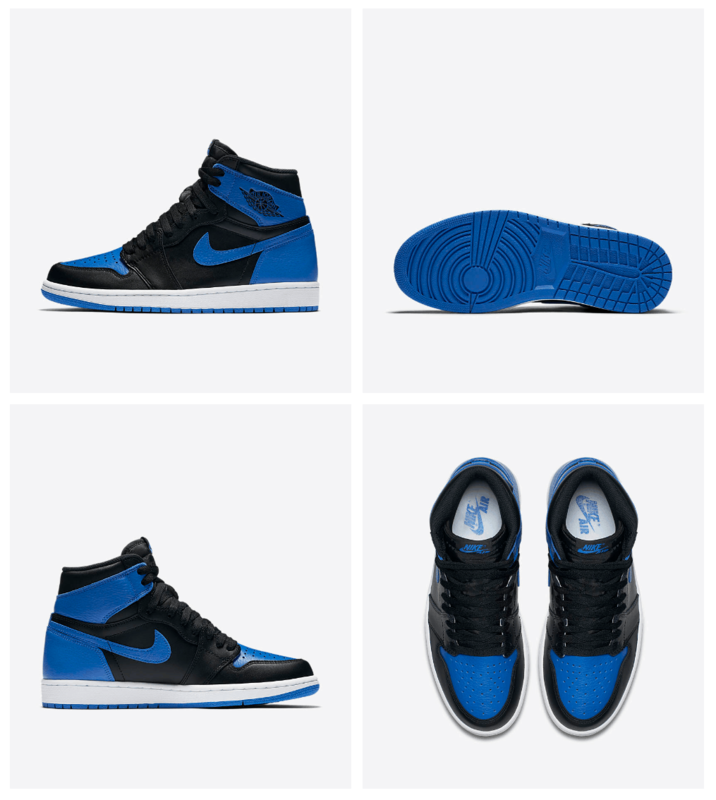 Now, over three decades since the design changed footwear forever, the debut Air Jordan returns in the original Royal and Black colors. These new Air Jordan 1 Retro High OG ‘Royal’ sneakers will be available April 1st.